I have been a wedding minister in Los Angeles for many years and I have performed many civil wedding ceremonies and religious wedding ceremonies in many Coastal Orange County Wedding Locations. Some have been at Laguna Cliffs Marriott. The Laguna Cliffs Marriott Resort & Spa is the perfect location for Dana Point weddings and receptions. It is where memories are created and lives are forever touched. 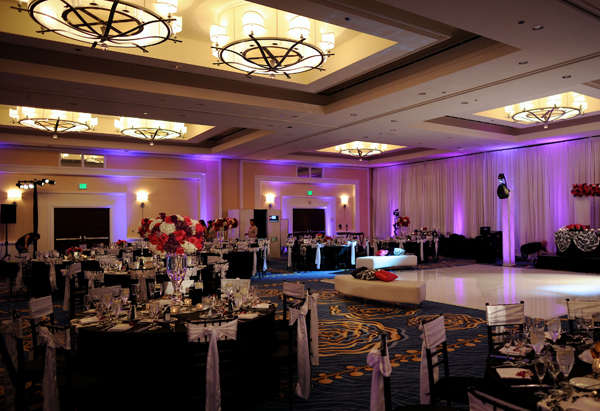 Host your celebration against a truly breathtaking backdrop overlooking the harbor from dramatic oceanfront cliffs. You will appreciate the enchanting Victorian-style architecture, award-winning cuisine, and stunning surroundings. The catering department will ensure that your event is spectacular and unforgettable. 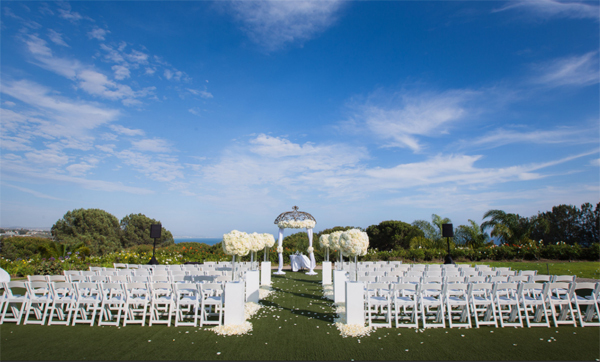 Enjoy an array of venue options for Laguna Cliffs Resort & Spa weddings, banquets, and special events. 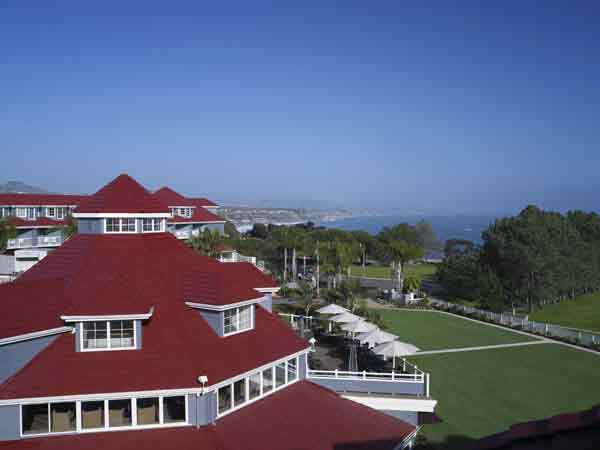 Go to lagunacliffs.com to find out more information about the Laguna Cliffs Marriott. If you are thinking of having your wedding ceremony or reception at Laguna Cliffs Marriott or anywhere in Los Angeles County or Orange County California then consider having this wedding minister, the Officiant Guy, as your wedding officiant.